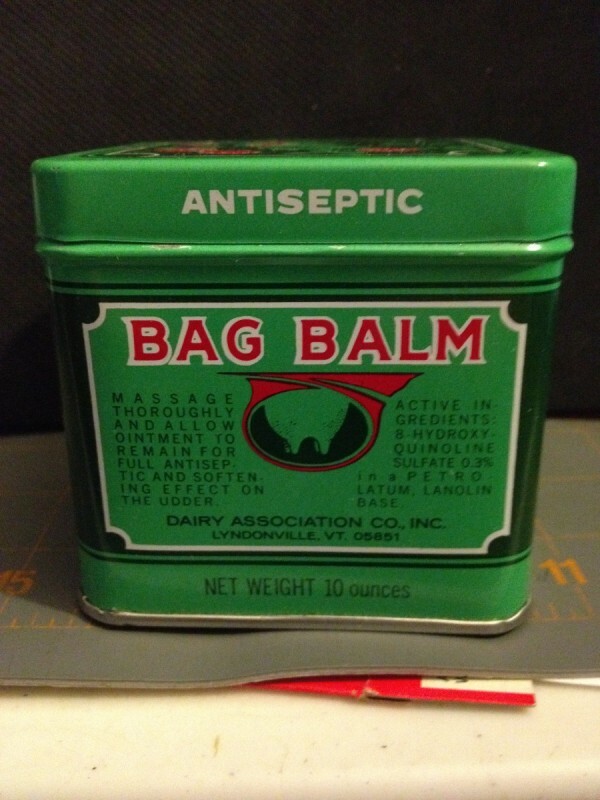 Buy Bag Balm, in the green tin. It was made for farm animals and has an antiseptic in it for healing cracks and dry skin. Do not use on lips or get into private parts or eyes. Take a bath,dry off, scrub off dry skin, and rub small amount into skin. If using on feet, put on socks. I have given the 1 oz. tins for Christmas for years and have converted all my friends to loyal users. Go online or to your vet or feed and seed store, some drug stores also carry it. 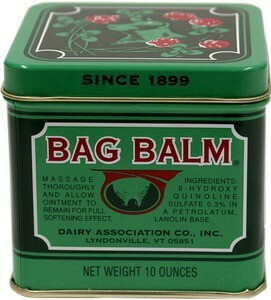 Have beautiful feet, elbows, and no flaking - thanks to Bag Balm. Winter is here. Being in the nursing field, I wash my hands probably more than a 100 times a day. Using the alcohol based sanitizers irritate my skin. Bag Balm is a wonderful substitute for lotion. Use it at night and see what a difference it makes. If you have dry scaly legs, try it on them and see what a wonderful job it does after a few applications. If used regularly, it will keep your skin soft and supple and will prevent breakdowns. It is well worth the cost since you use so little. I also look at it for Hospice uses it so if they keep skin from breaking down. I have learned a lesson from them that it is an excellent source of moisturizer. Give it a try, betcha like it!